It’s common the hear people talk about going, “monk mode.” What does this mean? How does a Buddhist monk live? 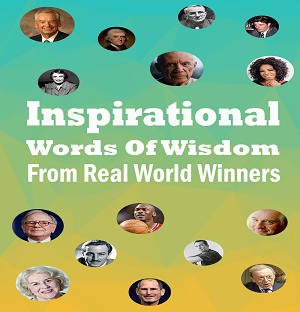 Their entire life is about understanding how the mind works and gaining enlightenment. To that end, they give up just about everything else: money, entertainment, women, and so on. They have zero distractions to keep them from their purpose. A more relatable example might be that of a serious writer. She might put herself in a cabin in the woods with nothing other than a word processor, some food, and a bed. She avoids contact with most people and focuses 100% on writing. You can do the same thing on a more or less temporary basis. You can focus on one aspect of your life and largely ignore the rest for a short time. 1. Health. Maybe you want to lose a few pounds, heal from childhood trauma, or clean up your diet. 2. Fitness. Maybe you want to focus on getting in the best shape of your life. You might want to see your abs, bench press twice your bodyweight, and run a 10K in under 48 minutes. 3. Finances. Most of us could use a little more money. You can choose to temporarily focus your life on maximizing your income and minimizing your expenses. 4. Spirituality. Education, meditation, and prayer might be just what you need to take your life to the next level. 5. Finding a partner. What would happen if you made finding a life partner your primary focus? 6. Writing a book. Have you always dreamed of writing? This could be your chance! These are just a few possibilities. You might want to focus on the piano, perfect your oil painting, work on your communication skills, or build an online business. What is so important to you that you’re willing to put the rest of your life on the back burner for a while? 1. Eliminate as much as possible. What are you willing to give up? What do you need to give up in order to maximize your results? ◦ Irrelevant social interaction. You don’t have to cut yourself off completely, but it would be helpful to come close. Most of the interactions you have with others are of minimal value and waste time. ◦ Meaningless distractions. TV, internet, smartphone, reading fiction, reading non-fiction that isn’t related to your area of focus – these are a good start. How do you like to waste time? ◦ Anything that doesn’t contribute to progress in your area of interest. Remember, in a perfect monk mode world, you’d do little other than eat, sleep, and improve in your area of focus. 2. Define the most effective ways to spend your time. Now that you’ve created a lot of time for yourself, you have to know how to spend that time wisely. ◦ What are the most important actions you can take? How can you best implement them into your life? ◦ What information do you need? A mentor? 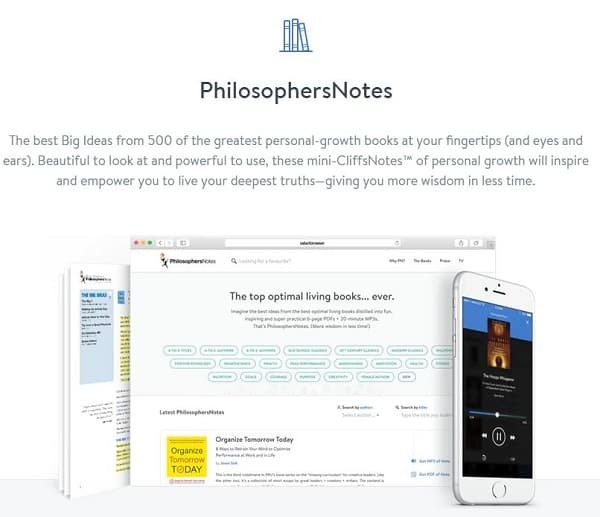 A new book? Ensure that you know enough to make wise choices. 3. Expect to be uncomfortable. If you’re used to meeting the same set of friends for nachos and beer twice a week, it will be awkward to end that practice. If you numb yourself with TV every evening, it will be uncomfortable to no longer have that crutch. Imagine living like a real monk. You know that you’re smart and capable. The biggest challenge you have is that your time and focus are too scattered. 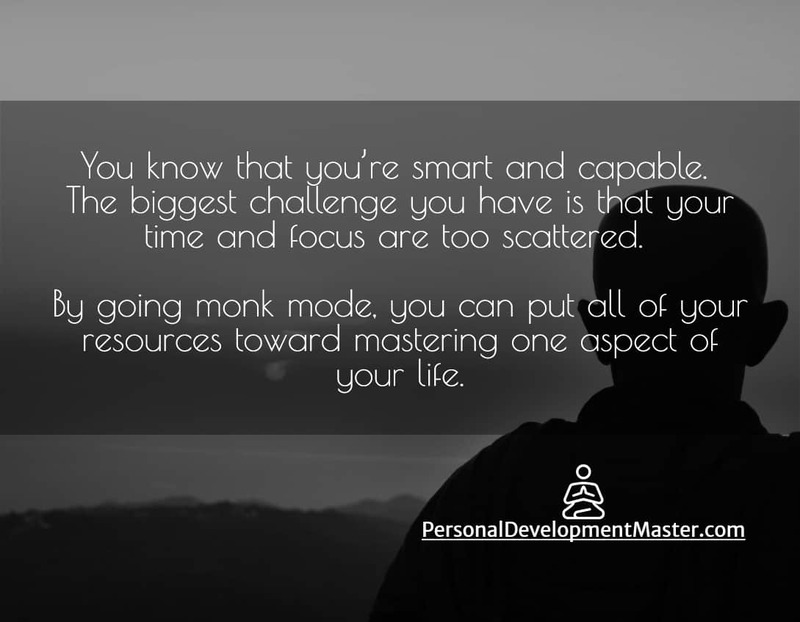 By going monk mode, you can put all of your resources toward mastering one aspect of your life.